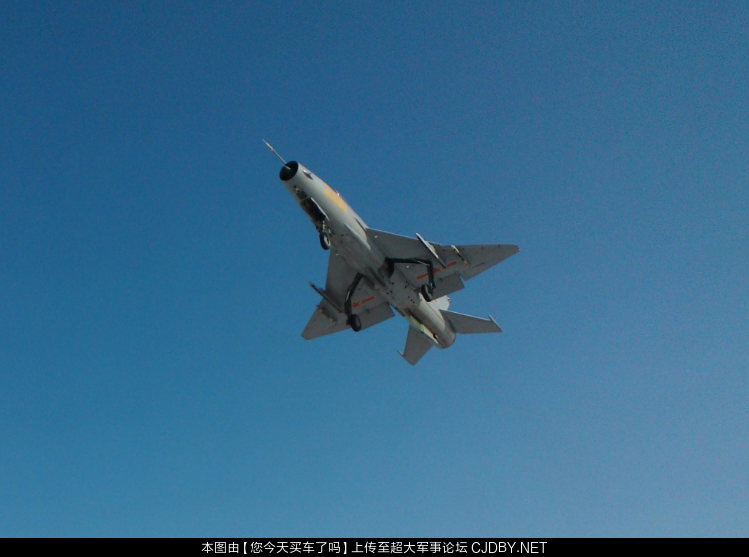 Do you have any idea how many of these J-7's are still left in service. 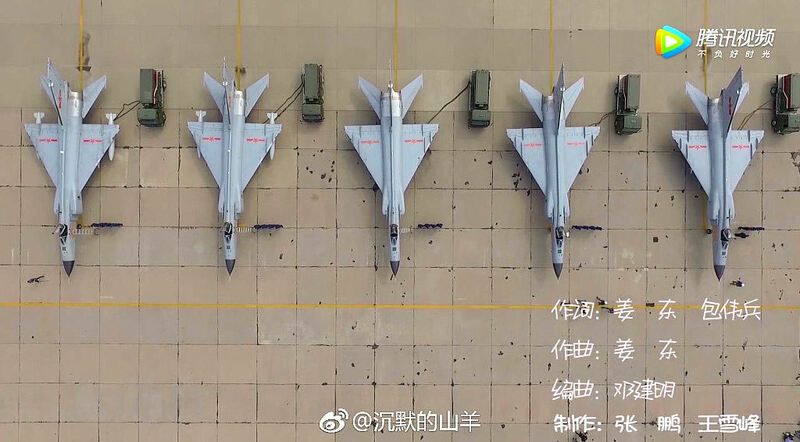 I know that China is replacing these older planes as fast as production can keep up. But I don't think they will be replacing them in a 1 on 1 bases. 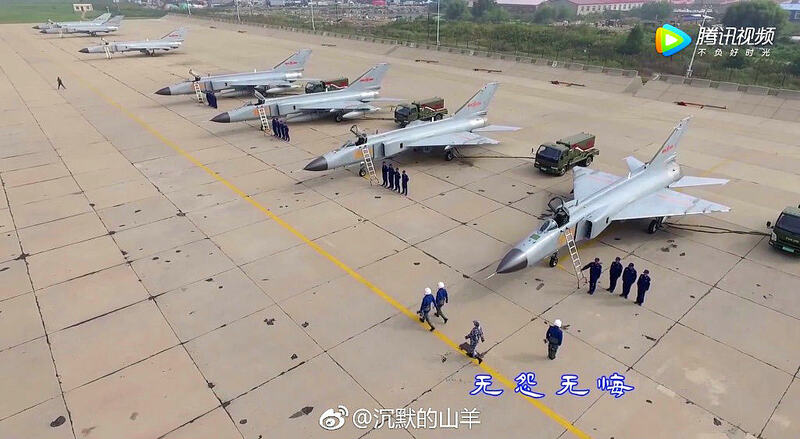 To admit, I'm just updating my Orbat-tables and AFAI see, there are only the J-7E/L and G left in regular Brigades but each Theater Command has at least one J-7B/JJ-7A unit in reserve as well as a few Training brigades within the Flight Colleges equipped with These oldest types. That doesn't say much to me. What are the numbers. PLEASE ... wait a bit ! Thanks, a very interesting source. 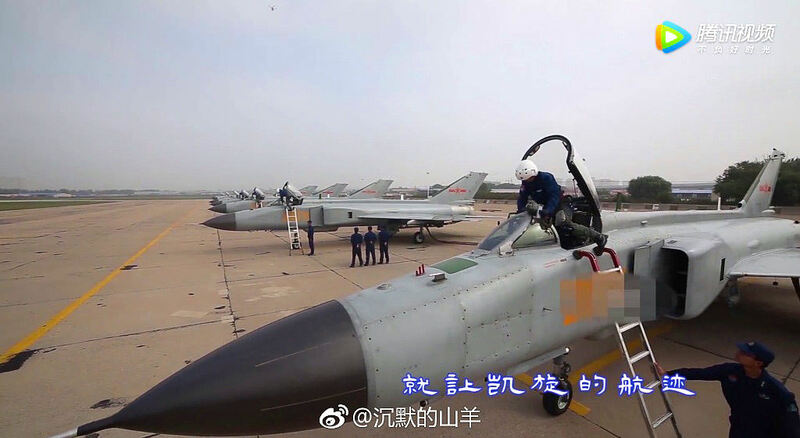 But it list 128 J-10B's I thought there were only 53 build in the first batch but 1 crashed during testing. 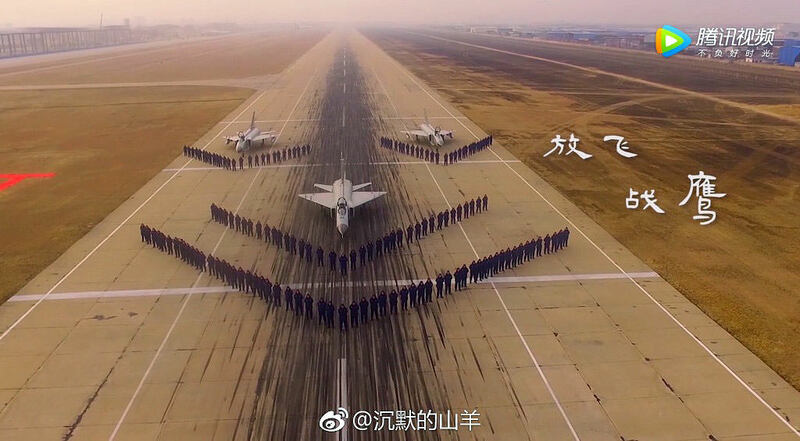 Then they went over to the J-10C. 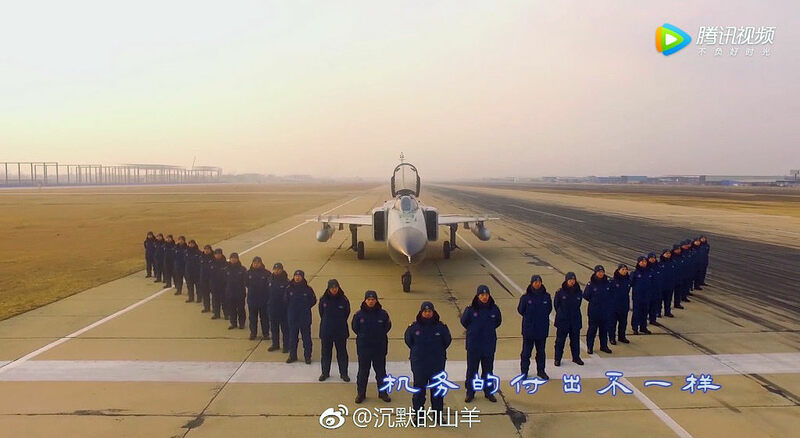 Also I didn't know that each PLAAF units also has spares for their modern planes. I thought they just used every modern plane they had in active service. JC-8F? But what happened to the refueling probes? Dolcevita and davidau like this. Do the planes and refueling trucks seem to be too close to each other safety wise? Each pair being further from another pair would reduce risk to adjacent planes in the event a fire occurs. KIENCHIN and Deino like this. Any idea, where this one was spotted?